JAMES CROAL JACKSON is the author of The Frayed Edge of Memory (Writing Knights Press, 2017). His poetry has appeared in The Bitter Oleander, Rust + Moth, Cosmonauts Avenue, and elsewhere. 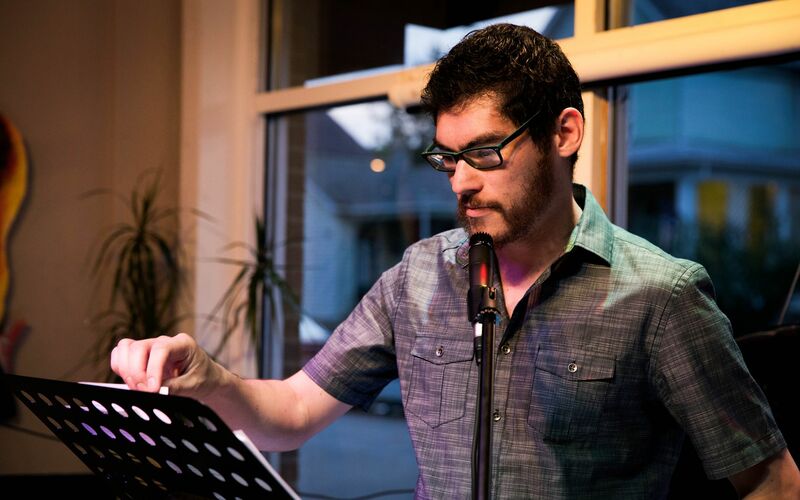 He edits The Mantle and is a former winner of the William Redding Memorial Poetry Contest. Find him in Columbus, Ohio and at jimjakk.com.